They carry out inspections and regulatory visits throughout England, and publish the results on their website. 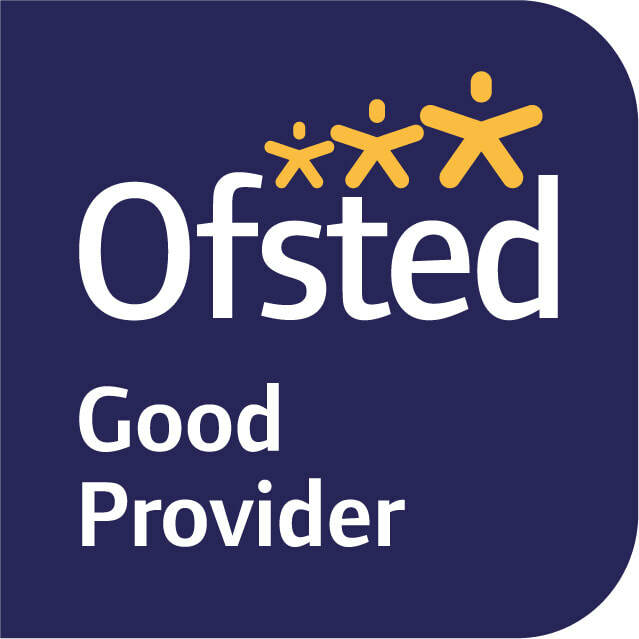 Horsley's Ofsted reports can be accessed using the links below. Give your views about your child's school.